The Empire Lamp Shade Ash canvas is perfect to restyle a table or floorlamp, or to create your own personalised wall lamp. The available finishes adapt perfectly to every home. 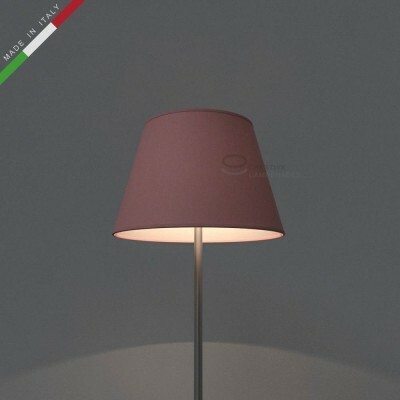 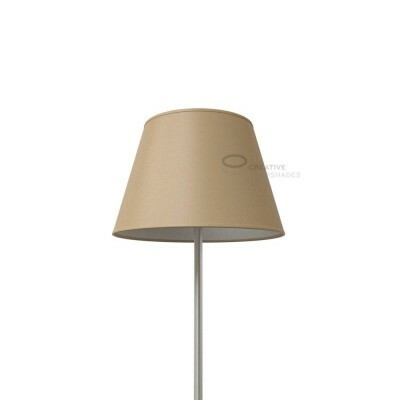 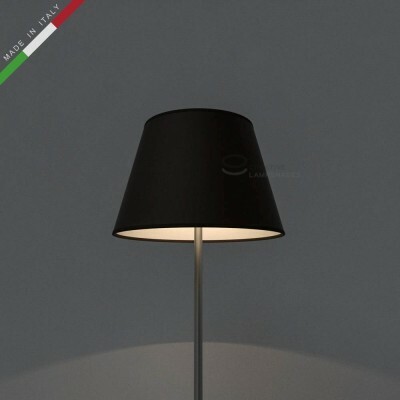 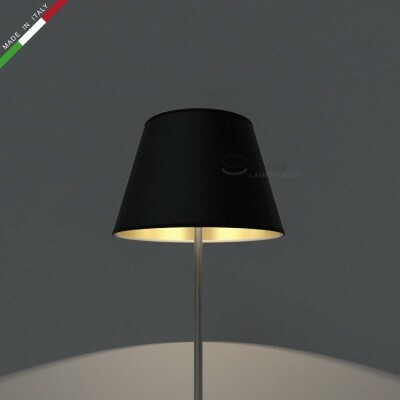 The lamp shade is handmade 100% Made in Italy. 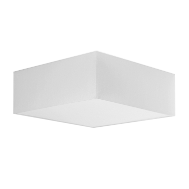 Prompt delivery In the tab menu, choose between dimensions and fittings avviable. Attention! Light bulb and lamp holder NOT included.